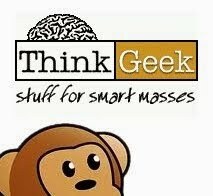 In an all out battle instigated by Loki, most of Earth’s super heroes and villains have been trapped inside disks—a new technology originally developed as portable security devices for capturing and securing villains around the world. The Avengers team up with a group of teens to reclaim the scattered disk, and using their special abilities and techniques (waza), thwart Loki’s evil schemes to save the Earth from ultimate destruction. Walt Disney Japan, through its local content strategy—delivering content tailored to meet the needs of local consumers—is actively localizing content to fit the tastes and sensibilities of Japanese audiences. Though the company has produced and broadcast several localized programs, from the animated short-form series Fireball in 2008, Disney’s first animated series produced entirely in Japan, to Stitch!, which stars the popular Disney character with a change of setting from Hawaii to Okinawa. 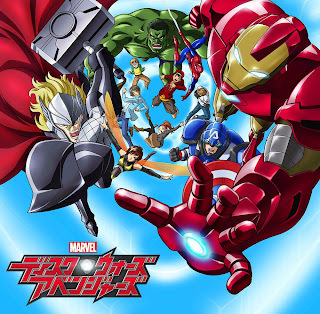 Marvel Disk Wars: The Avengers will be its first animated television series specifically targeted at boys and will delight Japanese viewers with an entirely new action-packed storyline that unfolds before their eyes in a high quality 2D animated format. 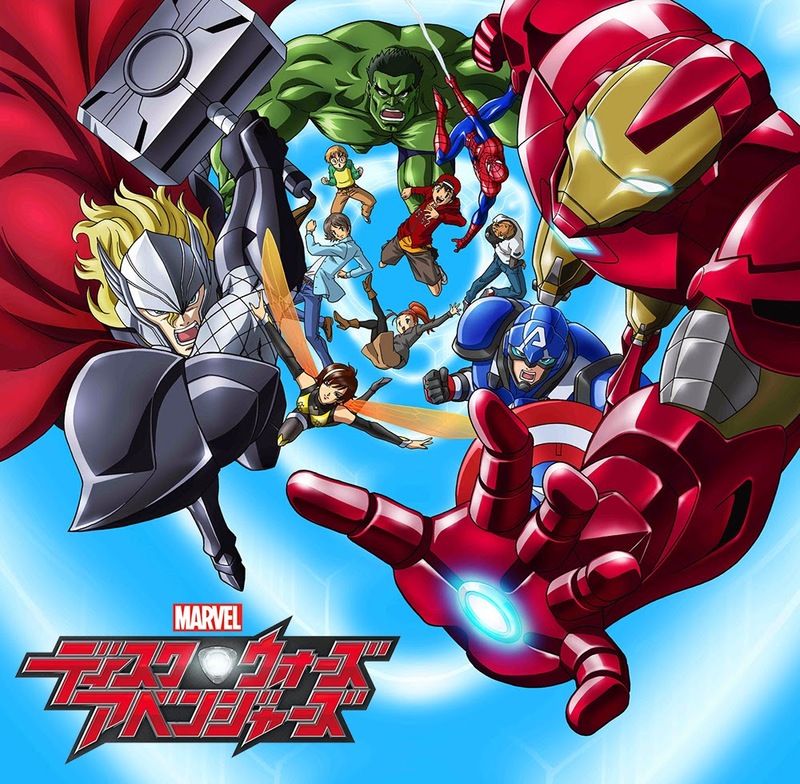 Most recently, this Super Hero team was seen in the 2012 live-action movie, Marvel’s The Avengers, with a world-wide box office revenue that exceeded $1.5 billion and was the third-top grossing film of all time.